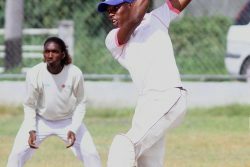 TAROUBA, Trinidad, CMC – Clinton Pestano’s impressive hat-trick helped the Guyana Jaguars bring the Trinidad and Tobago Red Force’s winning streak to an end, as they recorded a 75-run victory in their top-of-the-table Group A clash in the Regional Super50 at the Brian Lara Cricket Academy here last night. 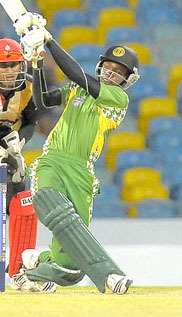 The result left both teams tied with a 4-1 record in Group A.
Pestano accounted for the crucial wickets of Lendl Simmons, Kieron Pollard and Dwayne Bravo with the third, fourth and fifth deliveries of the 28th over to derail the Red Force’s run chase after Guyana had posted a formidable 291 for eight in their 50 overs. Coasting at 133 for two, Pestan0 first removed the Red Force’s top scorer in Simmons, having him caught by Leon Johnson for 70. He then had both Pollard and Bravo caught in consecutive deliveries, as the Red Force crumbled to 133 for five. 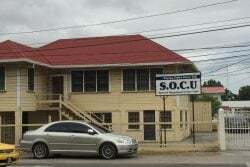 It was a position they would not recover from, as Ralmaal Lewis dismissed the dangerous trio of Darren Bravo for 42, Nicholas Pooran (18) and Sunil Narine in quick succession as the Red Force fell to 180 for eight in the 41st over. 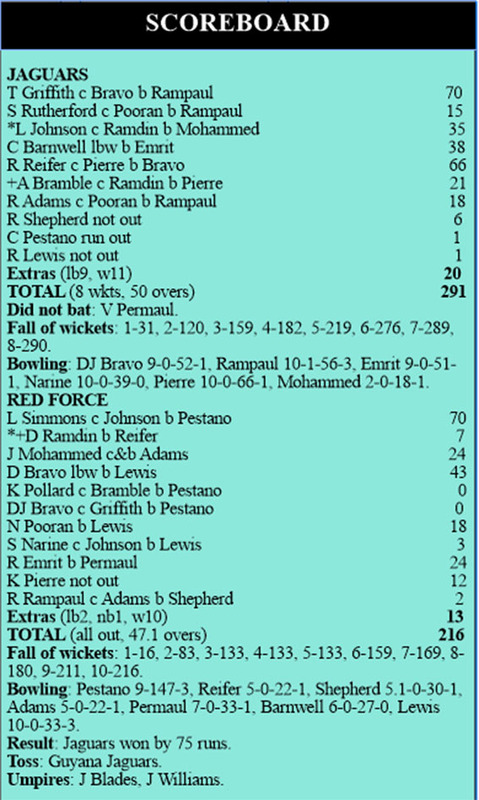 Lewis ended with the best figures of 3-33 from his 10 overs while Pestano took 3-47 from his nine overs. Half-centuries from Trevon Griffith and Raymon Reifer had earlier helped to push the Jaguars up to their competitive total. 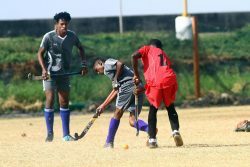 Griffith top scored with 70 and Reifer added 66 as the Jaguars used several key partnerships to wrestle the initiative away from the Red Force. 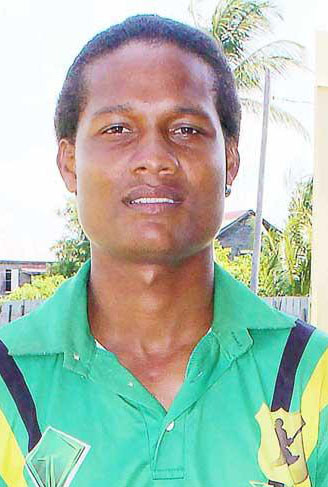 Reifer and Ricardo Adams (18) shared a 57-run partnership for the sixth wicket. By the time Reifer was the seventh man out, the Jaguars were already well on their way to a big total. 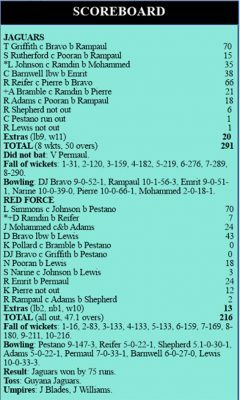 Ravi Rampaul was the most successful Red Force bowler taking 3-56, with Dwayne Bravo, Rayad Emrit, Khary Pierre and Jason Mohammed each taking a wicket.